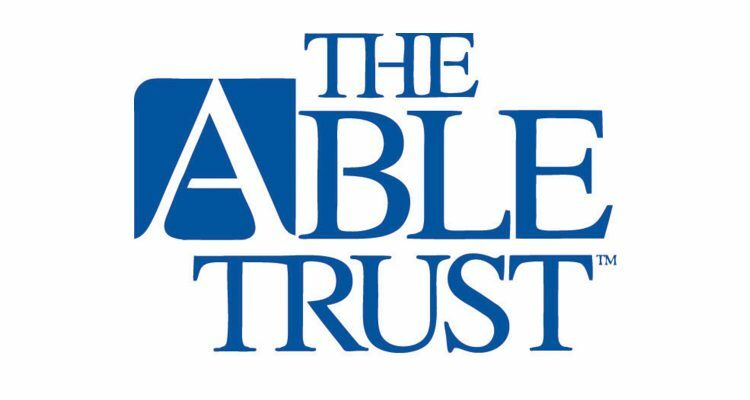 Disabled advocacy group The Able Trust announced Friday that it is awarding a $65,000 grant to the Best Buddies Jobs program in Central Florida. BBJ helps secure competitive paying jobs for people with disabilities and continues the help after job placement with ongoing support and training. 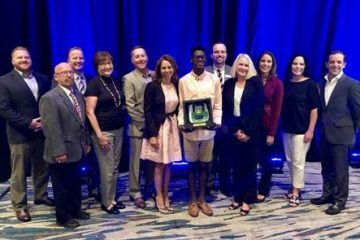 The grant was announced at the 2018 Employer Recognition Reception & Awards Ceremony, an Orlando event that honors area businesses that proudly employ people with disabilities. The Able Trust said its grant would help BBJ put 10-12 individuals with disabilities into the workforce.